ambition was to see … his red sons in the sail set. liner about to embark on a three-day trip to the Bahamas. telling him, …Beggars can’t be cruisers. my keyboard, I often feel like … Walt’s in my tilde. canvasses he simply painted on the wall of his small cottage. Laugh along with me on Kindle. What self respecting shore excursion wouldn’t include a visit to a cemetery? As we departed the cruise ship the guide mentioned we would be stopping at a cemetery. I thought it was a little strange and although I had never been on a shore excursion before that actually stopped at a cemetery, I assumed it was part of the regular tour. As we departed the parking the answer became apparent. It just so happened there were a large group of funeral directors on board the ship, some of which decided to go on the same tour we were on. Because of their occupation, they requested to see a cemetery in St. Thomas. Since I had lived and grown up in Batesville Indiana, the home of one of the largest casket factories in the United States, I could relate. As a child , a lot of our daily conversation centered around the manufacture of caskets, along with this came the usual jokes, like people are just dying to use our products and we get no customer complaints. 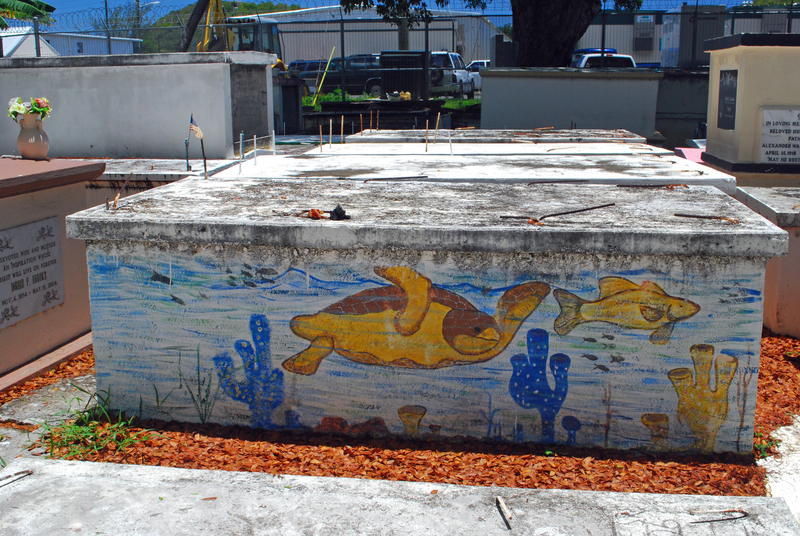 An interesting feature of all cemeteries in areas that are at sea level or below, they are buried above ground so that when flooding occurs, the remains are protected from the flood waters. It became an enjoyable experience as most of the funeral directors knew where Batesville was, and many had visited there.As a result many knew some of the same people I did. That is always nice when traveling far from home. 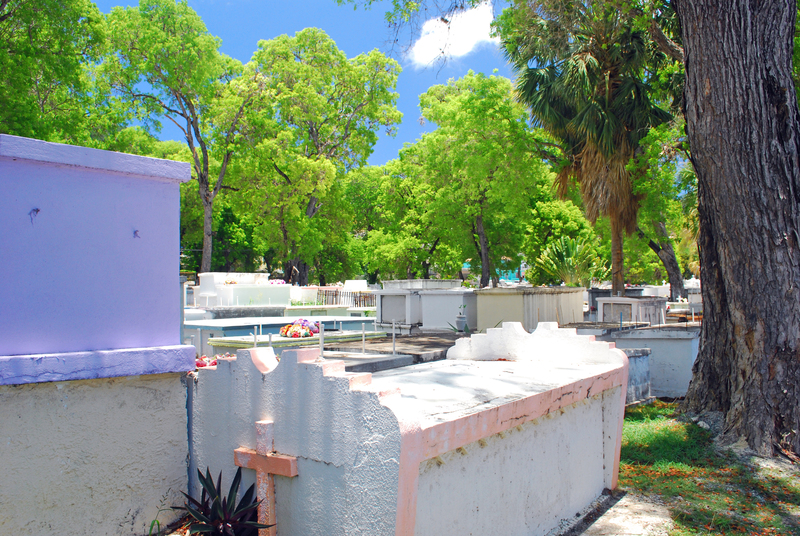 When visiting Saint Thomas ,don’t forget to check out the cemetery. Now you can follow my travel adventures on Kindle. It was so different before everything changed. I wish the buck stopped here! I could use a few. Its not hard to meet expenses; they are everywhere. Follow me on Kindle if you like a chuckle. If you enjoy a good laugh as much as I do follow me on Kindle. face, you are in charge of your life. No one else can run it for you. help us decide how determined we are to reach our goals . one needs to remember and never lose sight of. pursuit of what inspires them. afraid to dream big and create the reality you desire. your goals without enjoying the journey along the way. problems are challenges sent our way so we may learn important lessons. For weekly updates, you can now follow me on Kindle.